Here is how to write Bash scripts For OpenShift PaaS mainly for installing Ruby based web softwares. We have example with OctoPress Bash Script. Neither it is possible to create cartridge for every web software nor cartridge is practical way for deploying custom web softwares. Instead of typing the commands manually, if we use Bash Scripts, the repetitive works become very simple. 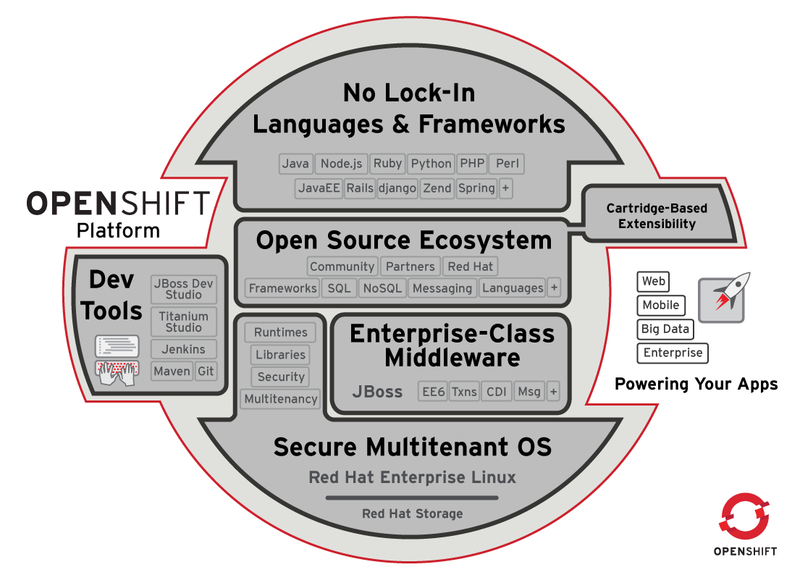 You need to have some basic idea about OpenShift and PaaS. PasS is not exactly like IaaS – functionally we use PaaS in a different way. PaaS gives us more control over the employees – not always we need to provide too much access rights for a simple work. You will get good documentation on OpenShift’s official website. Ruby based web softwares are quite commonly used. We can easily use bash scripts to deploy a typical Ruby based App with Git control at local host. We have a Bash Script for installing OctoPress on OpenShift PaaS. That can be good example of what you can do. You can wget the raw file from Github. We have used OpenShift CLI tool and called it from the script. You should know the basics of this tool. We have created a Ruby App on OpenShift which is named octopress. Then we used git to work with our local host. Remote OpenShift will also get configured in our way. As last step we have used git push to push the local repo to OpenShift. You can try with some other Ruby based CMS closer to your need for this way of deployment on openShift. This Article Has Been Shared 4864 Times! Cloud Database is more and being in use now than before. The question of migrating from relational database model to NoSQL Database is becoming more important. Cite this article as: Abhishek Ghosh, "How To Write Bash Scripts For OpenShift PaaS," in The Customize Windows, April 11, 2015, April 23, 2019, https://thecustomizewindows.com/2015/04/how-to-write-bash-scripts-for-openshift-paas/.